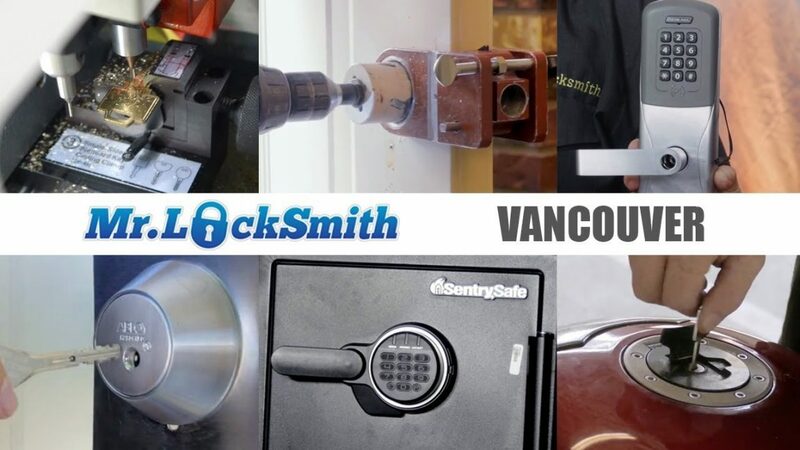 When you choose Mr. Locksmith Vancouver you are putting expertise to work where it matters most: your safety and security. 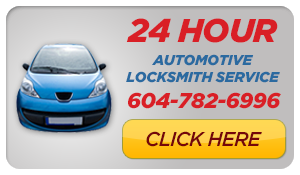 Our team of BC Licensed Locksmiths in Vancouver offer a comprehensive automotive, commercial, and residential locksmith services in Vancouver, British Columbia. From quality key duplication to high-security lock sales and repairs, we have the tools to get you in and keep others out. 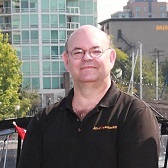 Mr. Locksmith is a family owned Vancouver locksmith. Today, we have expanded our territory and our Mobile Locksmiths service the entire Lower Mainland. The City of Vancouver has one of the highest property crimes in North America. To look at your neighbourhood go to The Vancouver Police department crime maps. Yale, Chubb, Corbin, National, Alarm Lock, Mag, Corbin, Abloy, Mul-T-Lock, Era, Yale, Ingersoll Security, Weiser, LCN, Von Duprin, Sargent, Don-Jo, Adams Rite, ABUS, American, Guard, Master Padlocks, Sargent and Greenleaf, S&G. Ford, Honda, GM, General Motors, Toyota, BMW, Kia, Infiniti, Nissan, Fiat, Land Rover, Isuzu, Daihatsu, Dodge, Daewoo, Subaru, Suzuki, GMC, Jaguar, Acura, Mazda, Range Rover, Plymouth, Volvo, Mini, Cadillac, Citroen, Lexus, Chevy, Chrysler, Peugeot, Jeep,, Mercury,Oldsmobile, Pontiac, Ford, VW, Saab, Mitsubishi, Hyundai, Renault, Volkswagen, Lincoln, Buick, Audi, Jaguar, Hummer, and Saturn.